For thousands of years, Rahadoum has charted a resolutely secular path. 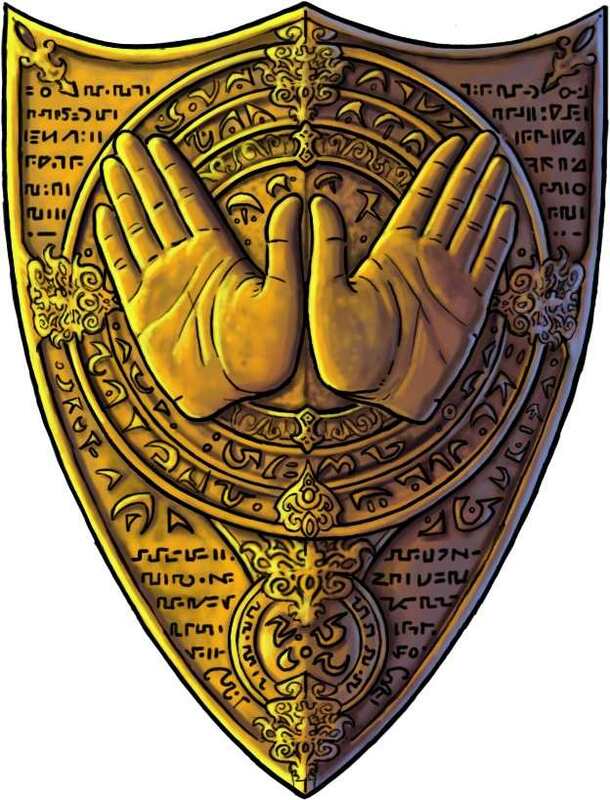 No one denies the existence or power of the gods, but their aegis comes at too high a price for the people of Rahadoum. While a lack of religion brought the region the peace it so desperately desired, it also brought its own costs. Plague has ravaged the cities of Azir and Botosani three times in the past 500 years, and the prospect of famine hovers over the fragile land like a shroud. A century ago, Manaket was among the most lush ports of the Inner Sea. Today, it is choked by encroaching desert sands, and its famous gardens are a memory of the distant past. While few dare speak it aloud, nervous whispers abound that the gods have finally decided to punish the people of Rahadoum for their insolence. Still, they resolutely hold to their ancient laws. Visitors to Rahadoum often arrive via ship at Azir (known by many as “Port Godless”) to trade for the country’s fine cloth, exotic produce, and priceless gemstones. Foreigners must submit to a thorough search by the Pure Legion, a group of trained soldiers who watch for signs of religion. Possession of such contraband carries heavy fines and potential exile, while preaching religious doctrine leads to imprisonment or worse. Self-disciplined behavior is the rule, but within those bounds, morality is largely at an individual’s or a family’s discretion. Narcotics, enthusiastically imported from Katapesh, are common in cities, although sloppy addicts are not tolerated. Slavery is commonplace.